Author The ReaderPosted on 2nd November 2016 16th February 2017 Categories Children's Literature, Fiction, Foolishness, Schools & Young PeopleTags Charlie and the Chocolate Factory, Charlotte's Web, Children's Book Week, Peter Rabbit, Quiz, The Railway Children, Where the Wild Things Are, Winnie the PoohLeave a comment on In which classic children’s book do you really belong? On this, Bring Your Dog to Work Day, we celebrate the four legged companions of our greatest writers! What an excellent excuse to look at cute pictures of dogs! Over the last couple of days we’ve been sent some links on Twitter that have sparked the literary love within us (although it’s always burning strong), and as they received a lot of interest from our followers too we thought we’d share them here on The Reader Online as well. Most of us curl up with a good book each night before bed, and it can be a wrench to have to put them down in order to go to sleep. Now there is a solution – at least if you’re currently reading Alice in Wonderland, the Adventures of Sherlock Holmes or Treasure Island. 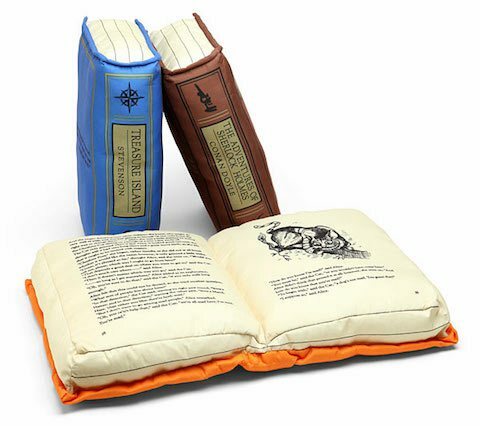 These wonderful book pillows will ensure that you have sweet literary dreams, and will also have something very close on hand to read when you’re suffering bouts of insomnia. If you’re intrigued, they’re available to buy from ThinkGeek. You can see the full selection on the Brain Pickings website. Half Term Hijinks is back! As February Half Term approaches are you feeling stuck for something to do? No need to fret! 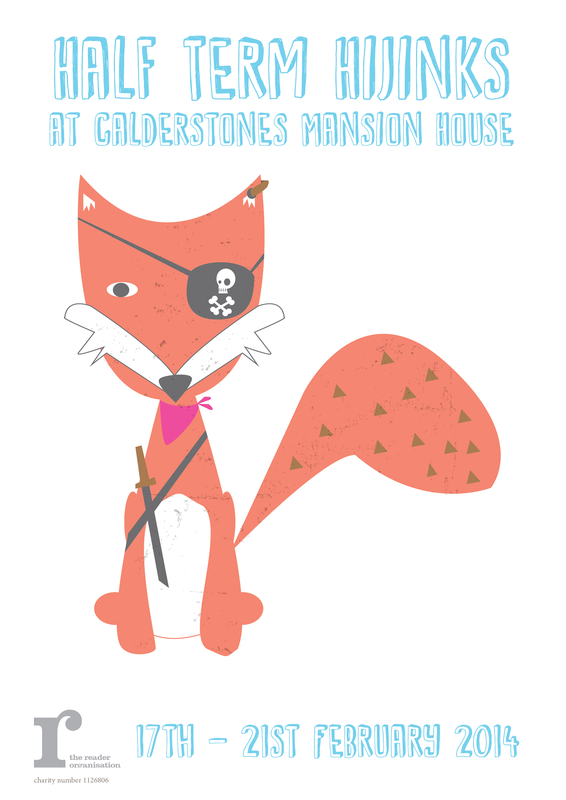 We’ve got a whole week of fun lined up at Calderstones Mansion House with our latest Half Term Hijinks. From Monday 17th to Friday 21st February, there’s a ton of fun in store with reading and adventure galore, cake decorating, craft sessions, a Mad Hatter’s Tea Party and much more. We’re holding activities for all ages starting right from the little ones to big kids who are young at heart. So why not join in? Monster Monday: Full of monster-themed stories including The Gruffalo. Terrifying Tuesday: Be transported (if you dare) into the creepy world of Uncle Montague and his tales of terror! Pirate Wednesday: Sail with Ro and Siobhan on our Pirate Picnic Adventure session full of piratey stories, Scurvy Sandwiches and lots of yummy treasures. Cats vs Dogs Thursday: Which side are you on? Share some brilliant dog stories and cat tales and make your own cat and dog masks to take home. Mad Hatter Friday: Come along to our Mad Hatter’s Tea Party for Alice in Wonderland escapades and nonsense galore. Join Ro and Siobhan to plunge through the rabbit-hole into a world of rhyming caterpillars, watch-bearing rabbits and, best of all… cake decorating! Children under 5 must be accompanied by an adult. If your child is over 5, you are welcome to leave them with us or stay and join in! Please let us know when you book. Author Beth PochinPosted on 29th January 2014 16th February 2017 Categories Books, Calderstones, Events, Foolishness, Liverpool, Merseyside, Schools & Young People, The Reader, UncategorisedTags #HalfTerm, arts1 Comment on Half Term Hijinks is back! There are just four days and counting until The Penny Readings Festival arrives in St George’s Hall. We can’t wait for the festive fun to begin, and there’ll be lots of it in store to send levels of Christmas cheer soaring. The Ha’penny Readings, our family-friendly festive extravaganza, will be returning for the fourth year at 2.30pm in the Concert Room this Sunday. Just like their older sibling the Penny Readings, the show is sold out, but there will be a live video-link for the Ha’penny Readings on a first-come, first-served basis. Once again, there’s a packed line-up of reading, comedy and music for the whole family to enjoy. Amongst the very special guests on the bill are the High Sheriff of Merseyside, the Take a Hint Theatre Company showcasing highlights from their reading for pleasure play ‘Tales that Time Forgot’, wacky comic fun from Sticky Floor and tons of Christmassy reading from some of our finest young readers, including a suitable seasonal performance from Caldies Creatives. If you’ve got your tickets for the show, why not come along early to enjoy our absolutely free Penny Readings Festival? 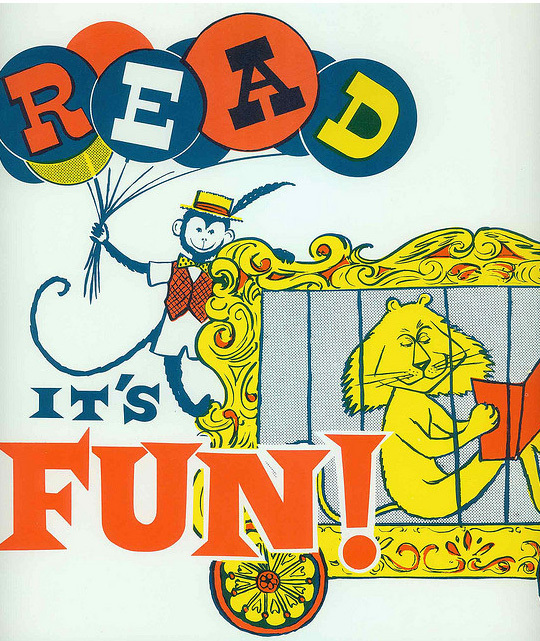 There’ll be reading for the whole family, stalls, refreshments and a whole load of fun to be had, all starting from an hour before the Ha’penny Readings at 1.30pm. 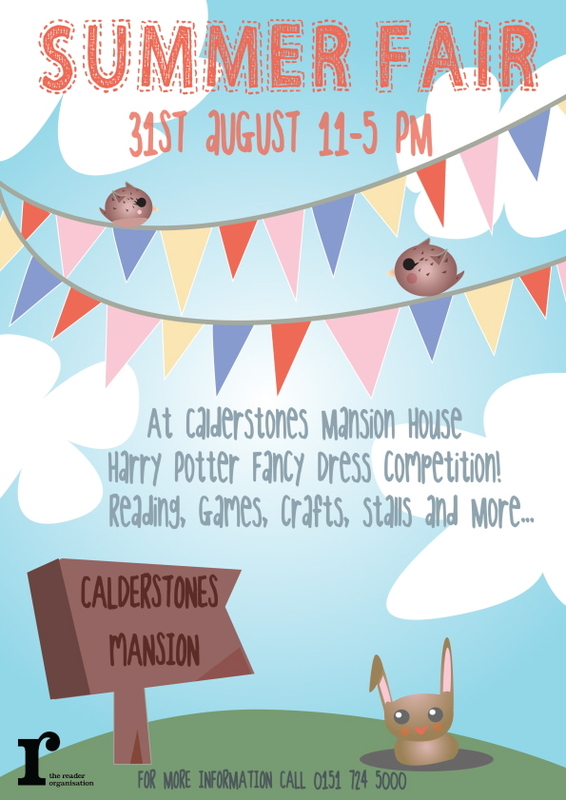 Roll up, roll up for the Calderstones Summer Fair! 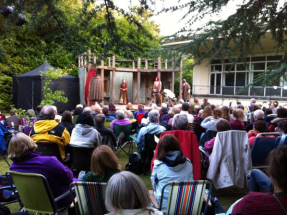 Last week the Garden Theatre reopened in the grandest style imaginable with two nights of King Lear at Calderstones. 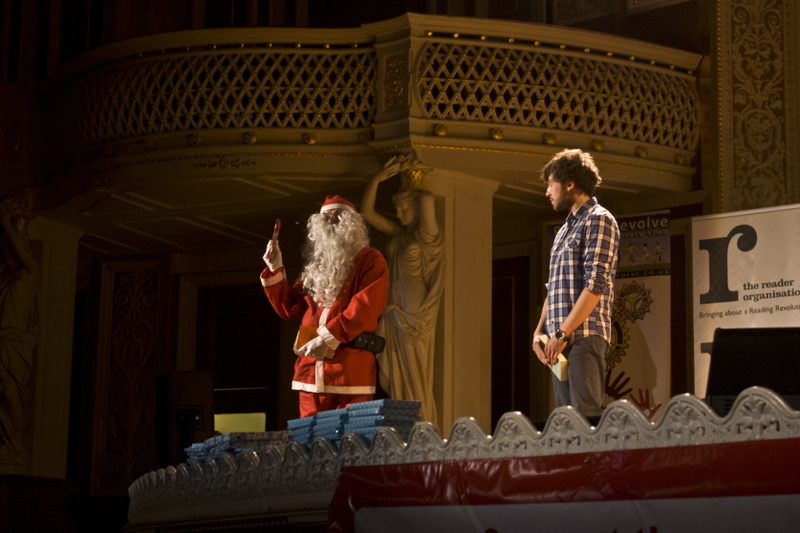 Shakespeare’s Globe brought their first small-scale touring production of the play to the Mansion House, with both performances a complete sell-out. Underneath the stars and in the beautiful outdoor surroundings, timeless Shakespearean drama played out to a captivated audience. The cast, including stage and screen actors Joseph Marcell as King Lear and Rawiri Paratene as Gloucester, gave five-star performances from – and at times, down from – a custom-built stage, making for two very special shows that brought the Garden Theatre back to life after 30 years. This production of King Lear has set the bar high for the new era of theatre in Calderstones Park but one thing is for sure – it is going to be a real treat sitting under the stars to see if anything can match it. Author LisaPosted on 23rd August 2013 16th February 2017 Categories Calderstones, Events, Foolishness, Fundraising, Liverpool, Merseyside, News, Poetry, Reading for pleasure, Schools & Young People, The Reader, UncategorisedTags arts, Calderstones, Calderstones Mansion House, King Lear, Liverpool, Shakespeare, Summer Fair, William Shakespeare2 Comments on Roll up, roll up for the Calderstones Summer Fair! We should have saved this post for National Choc-miracle Day but really, we couldn’t wait! Once, long ago, as a young teenager, our Founder and Director, Jane Davis, bought on her way to school a Bar Six that had two of its sections (two of six) as solid chocolate. Jane wondered – and ate. Much later, in 1988, she bought a KitKat that had no biscuit in it – just chocolate all the way through – all four fingers! This KitKat has passed into Jane’s personal mythology (some of you may have heard her speak about it on the international conference circuit). Now we can reveal the genetic link between Bar Six, KitKat and Kinder and the Davis family. 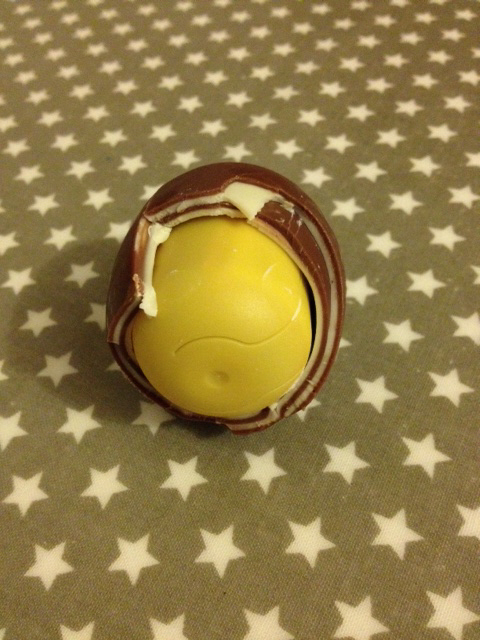 One of Jane’s close family members has now discovered a Kinder Surprise egg with a double shell. Chocolate mysteries, sweet signs and wonders. For the purpose of this blog Marrow has a capital letter because it has feelings. Why am I holding a giant Marrow? 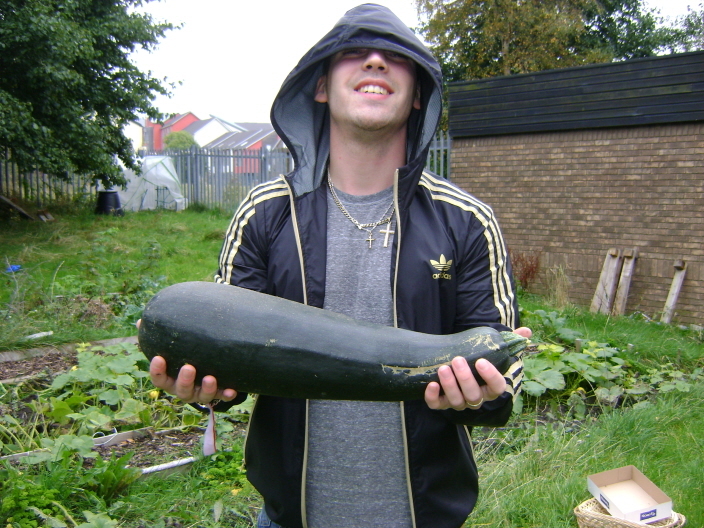 Because it was grown on the TRO allotment…Would you like to be able to grow a Marrow like mine? Would you like to know the TRO growth secret? Shhhh, you can’t tell anyone though it’s a secret – okay, every day at 3.30pm I’ve been sneaking down to the allotment and reading children’s stories to my Marrow. The Marrow laughed as we read Roald Dahl. Oh how we enjoyed our time spent together, the way it playfully looked at me as I read it funny poems about food, the tears it cried as I told it about how all its vegetable friends eventually die by fire or drowning. Marrow made me promise not to let it end this way for him. I promised, but I lied. Somebody somewhere will eat it up, death by boiling water is the most likely eventuality, it’s sad. One day Marrow we will be together again in Marrow-heaven. This is a very scientific approach to making Christmas lunch. And on it went….very amusing, and mmmm my mouth is watering already. SCROOGE: Well, what else can I be when I live in such a world of fools? What’s Christmas to you but a time for paying bills without money? Merry Christmas! A time for finding yourself a year older, and not an hour richer. 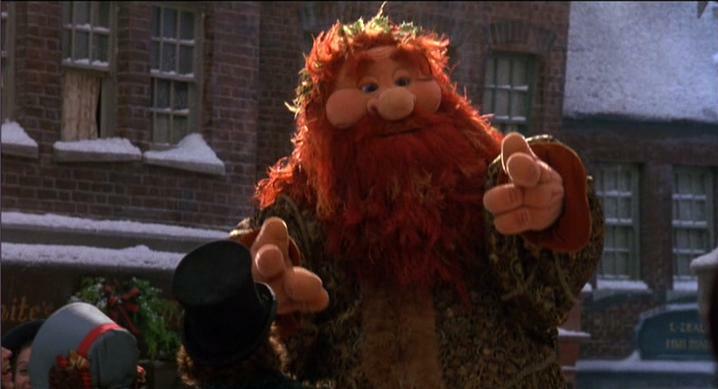 If I could work my will, every idiot who goes about with ‘Merry Christmas’ on his lips’d be boiled with his own pudding, and buried with a stake of holly through his heart. He should! Moral of the story: Don’t be so scientific about a Christmas dinner, the leftovers can be eaten at a later date.